Newly enhanced tours being introduced for small groups from Celebrity Cruises, starting in the Western Mediterranean. 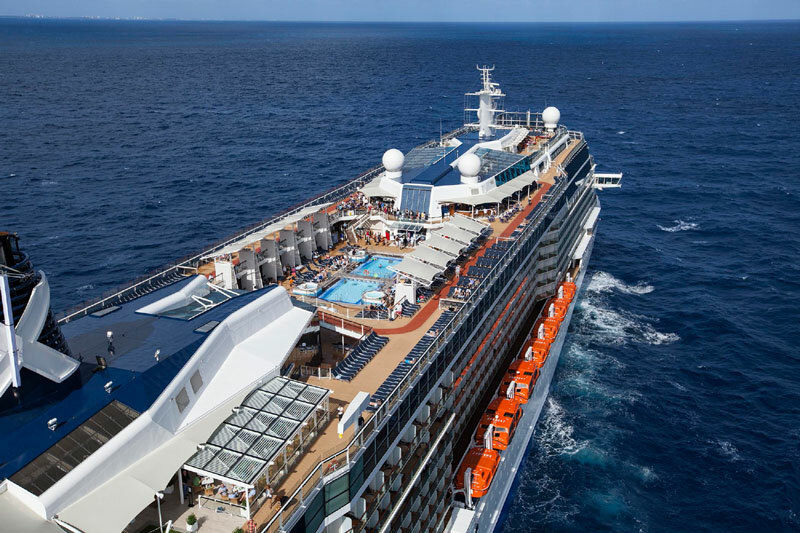 Celebrity Cruises is offering more in-depth shore excursion experiences for cruises in Europe. This will be a new way to explore the historic destinations while on a Celebrity cruise in the region where tours will be more enhanced for small groups. A cruise in the Mediterranean already offers breathtaking tours in some of the most historic destinations in the world and now the experiences can be enhanced even further. The “New Celebrity Discovery Collection” tours will be for groups no larger than 24 guests. Each guest will enjoy a more personal setting and further interaction with the tour guide along with more time. The new Celebrity Discovery Collection is starting out at cruise ports and destinations in the Western Mediterranean but the program will roll out to other regions around the world in the future. The intimate tours will be available in popular cities including Barcelona, Nice and even on the stunning island of Capri. All kinds of tours are on offer to match the tastes and inspiration of any type of cruise guest. We love the sound of more enhanced shore excursions in the Mediterranean with Celebrity Cruises. Watch out for details on Cruise Hive when the tours roll out to other regions across the world.